Announcement Handmade crochet scarfs and shawls. 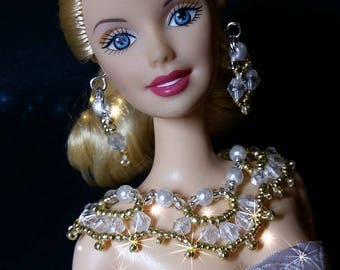 Beaded jewels for Barbie and fashion dolls. Bobbin lace basic tutorial "First Steps" to begin lacing from scratch. New bobbin lace pattern "To my beloved ones". 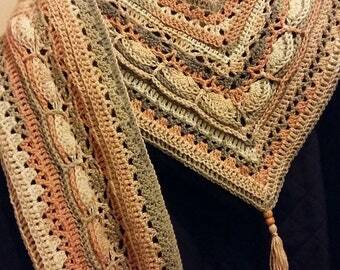 Handmade crochet scarfs and shawls. 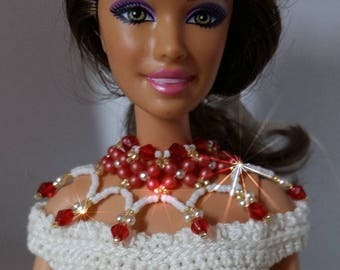 Beaded jewels for Barbie and fashion dolls. Bobbin lace basic tutorial "First Steps" to begin lacing from scratch. New bobbin lace pattern "To my beloved ones". This set is also beautiful. These are absolutely beautiful, beautiful presentation and fast shipping to Australia. 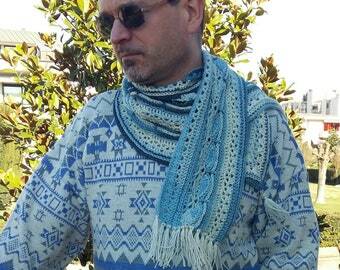 Lovely pattern - quickly sent - Thank You. No photos yet. I'm still figuring out how to do this. The download is awesome though - thank you!